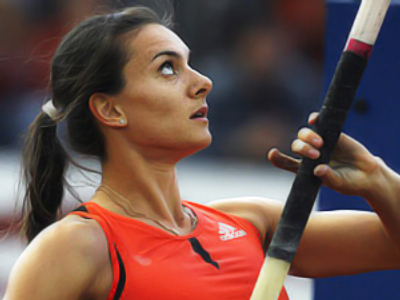 Pole-vault queen Elena Isinbaeva says she is thinking of taking a year off from the sport after failing to claim her fourth World Indoor title in Doha. 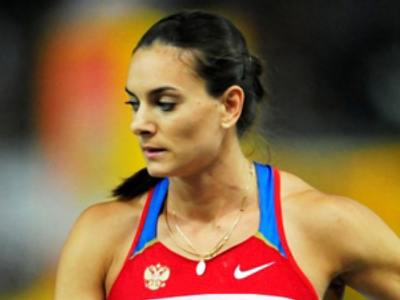 The two-time Olympic champion could not make the 4-meter, 75-centimeter mark, and finished out of the medals in a shock fourth place. ”I think the problem is psychological fatigue. I want to feel strong emotions from the competition. I want to enter the stadium thinking I’ll tear all my rivals apart! But I don’t feel anything of a kind at the moment. And now, I’m very upset and don’t even want to cry. 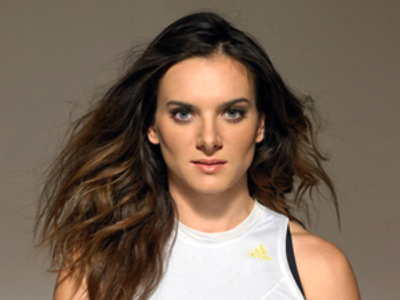 I will think about the future, talk with my coach Vitaly Petrov. We may miss the season, so I could rest. It’s a shame to perform this way. 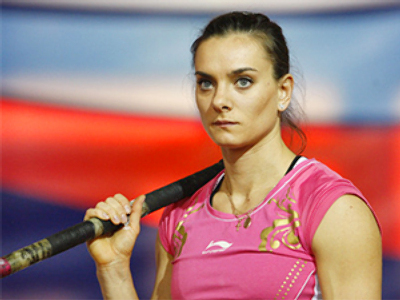 I do not want to look pathetic,” Isinbaeva told Vesti-Sport. 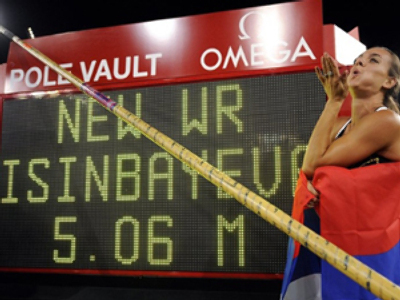 The 27-year-old Isinbaeva is the first woman to clear the historic 5-meter barrier, and now holds the world record of 5 meters, 6 centimeters. 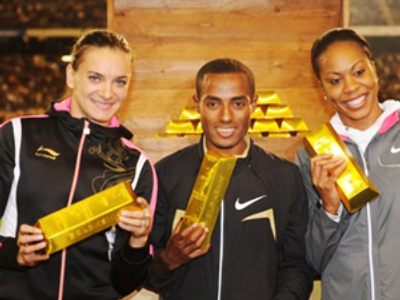 Meanwhile, Brazil's Fabiana Murer eventually claimed gold in Doha with a result of 4 meters, 80 centimeters, while Isinbaeva's compatriot Svetlana Feofanova took silver.